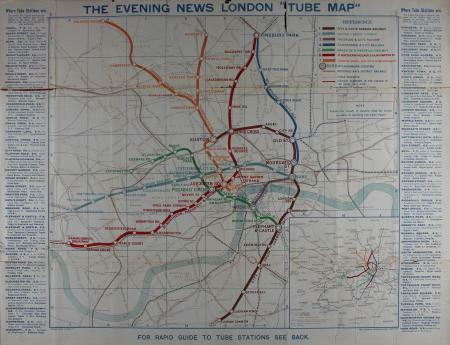 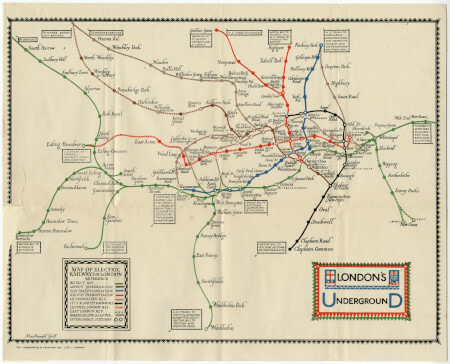 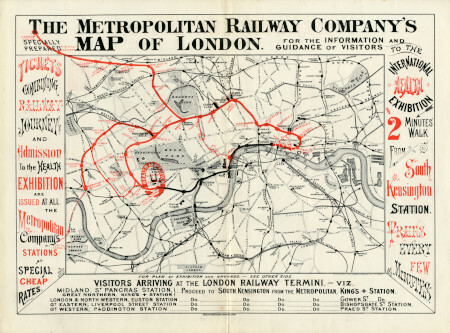 Pocket Underground map, November 1924. 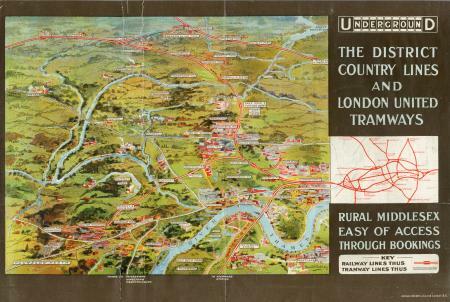 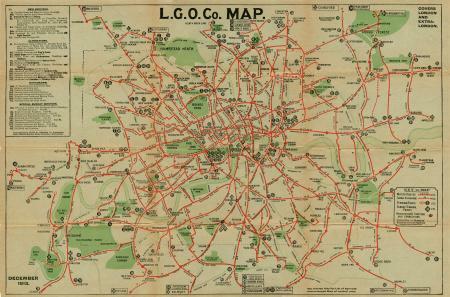 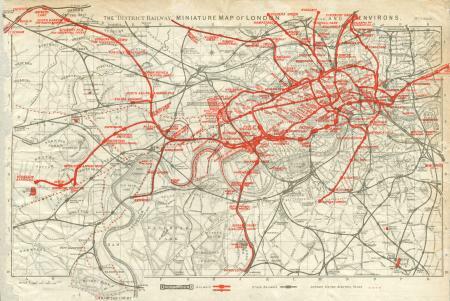 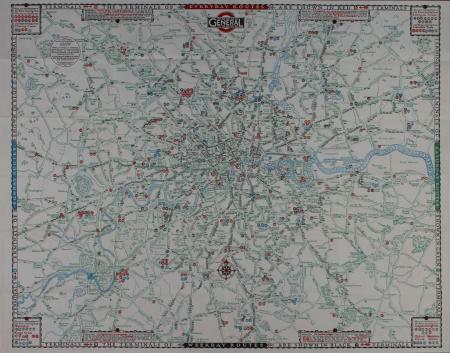 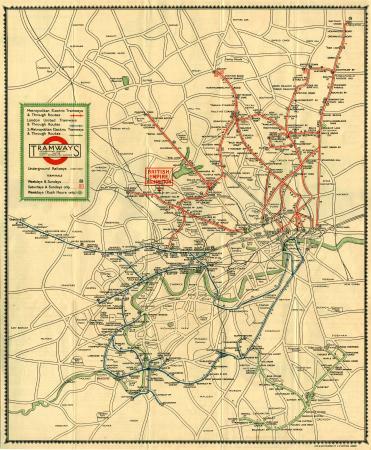 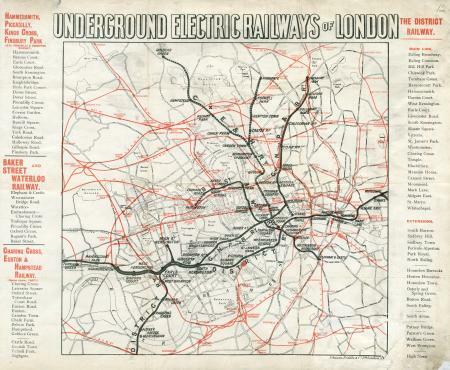 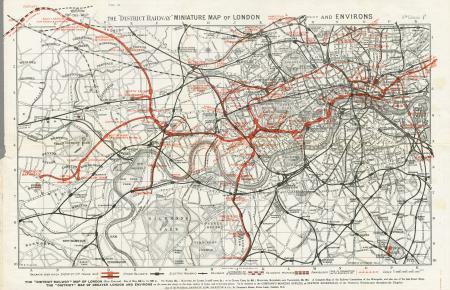 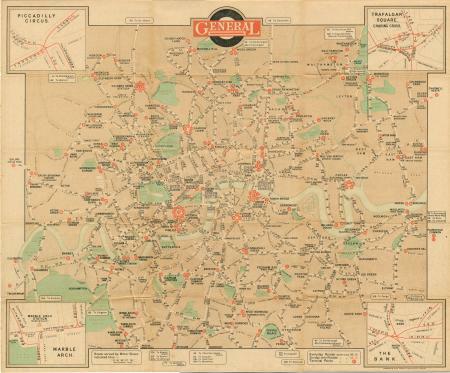 Pocket District Railway and London United Tramways map, 1910. 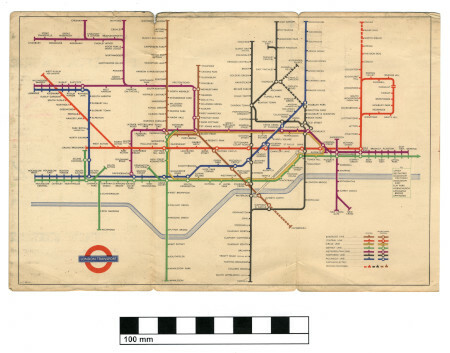 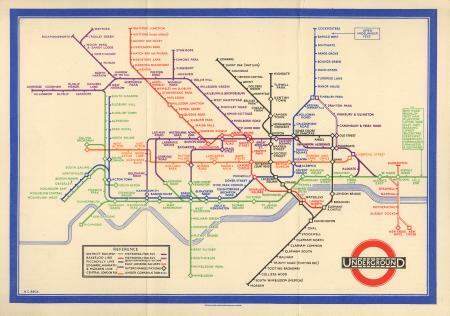 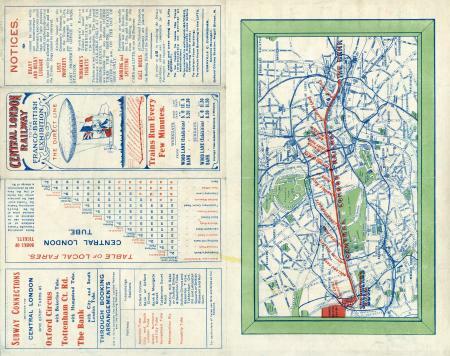 Pocket Underground map, No 1, 1948. 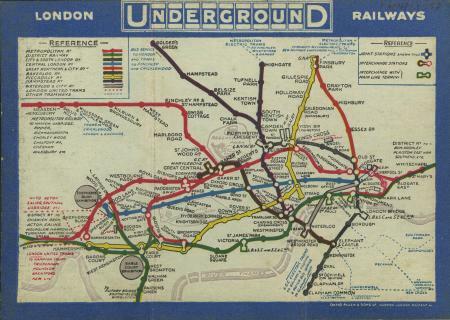 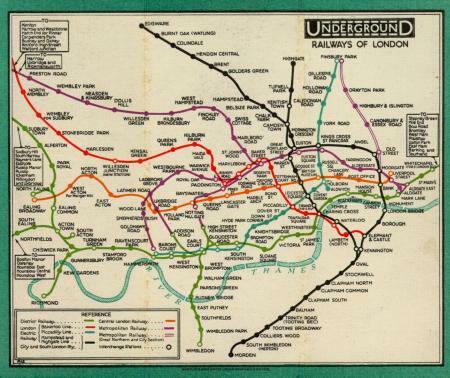 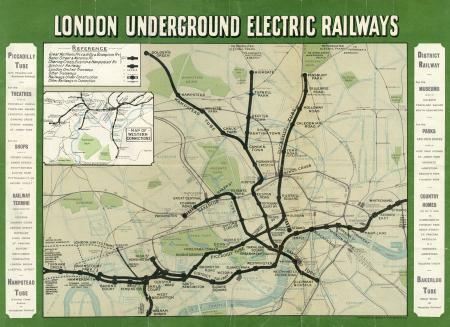 Pocket Underground map, May 1932. 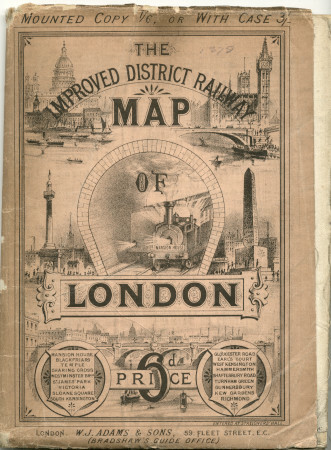 Pocket Metropolitan Railway map, 1884. 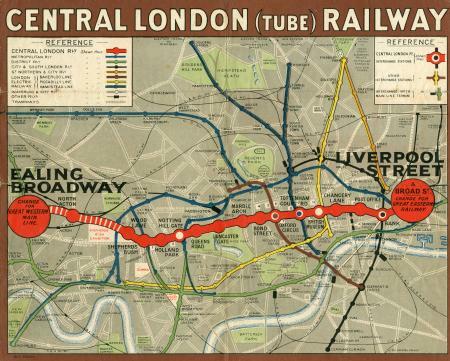 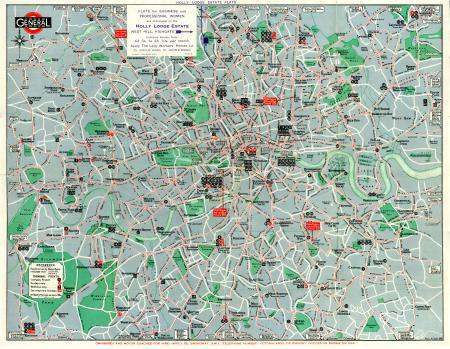 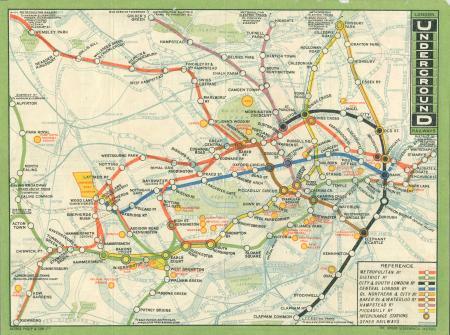 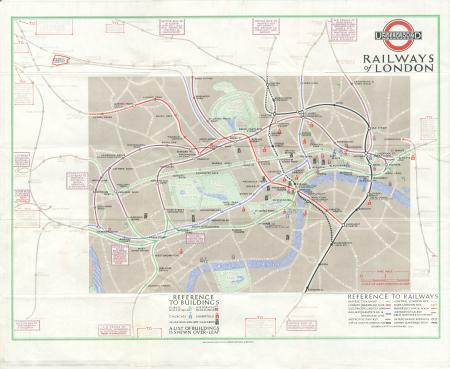 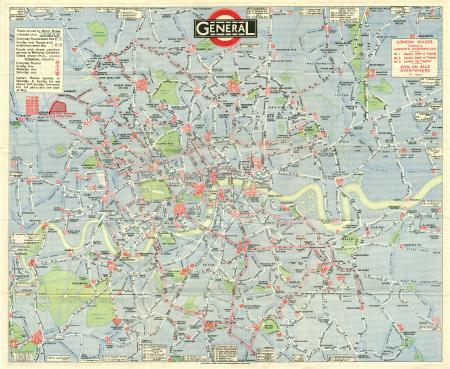 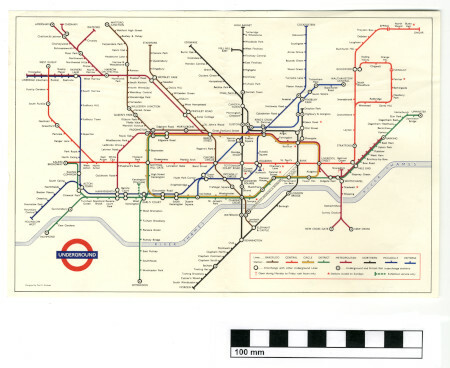 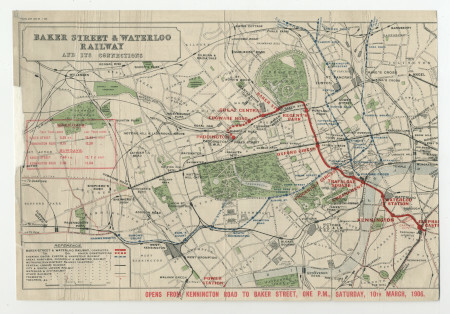 Pocket Central London Railway map, issued November 1912. 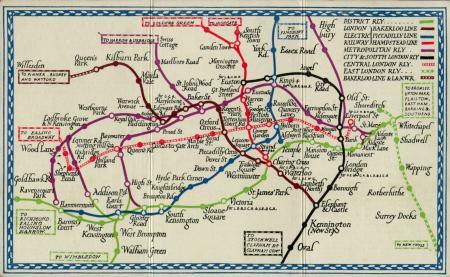 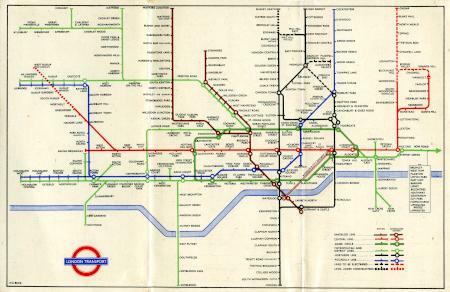 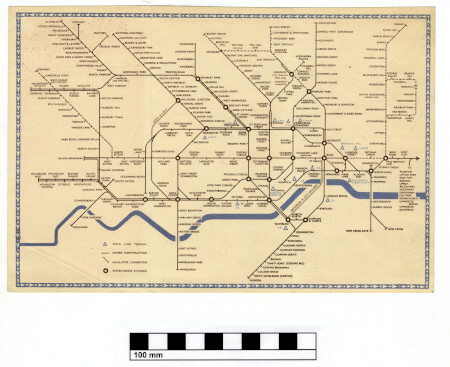 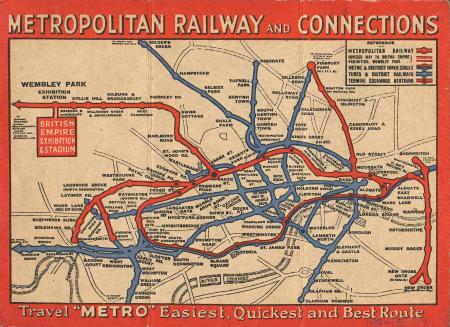 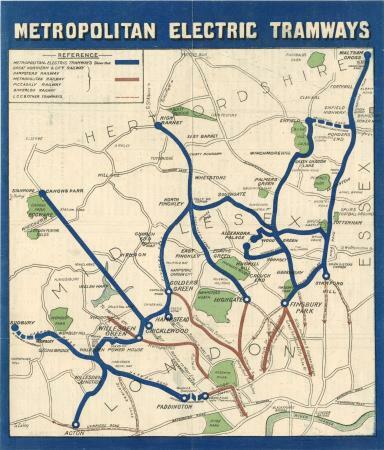 Pocket Metropolitan Railway map, 1924. 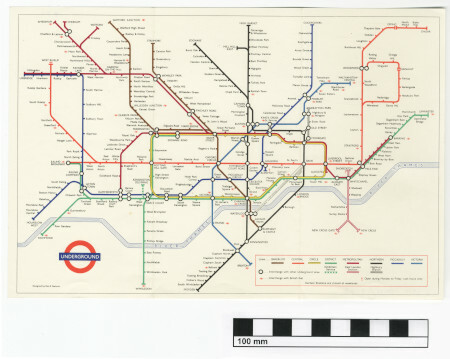 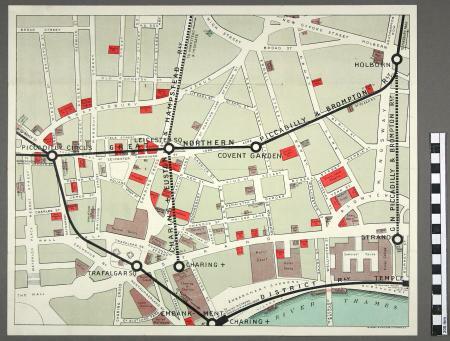 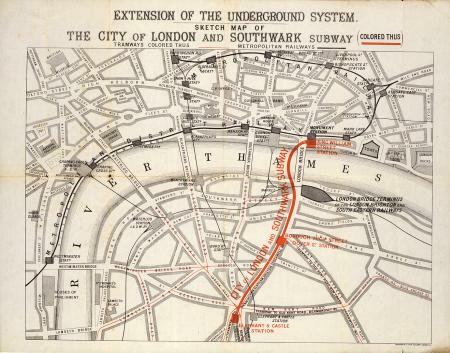 City of London Southwark Subway map, c1885. 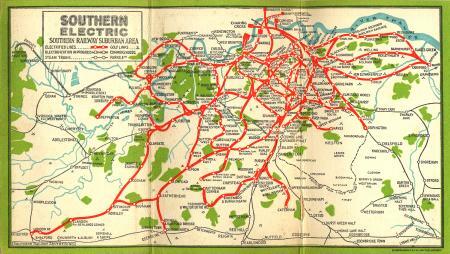 Pocket District Railway map, Eighth Edition, 1907. 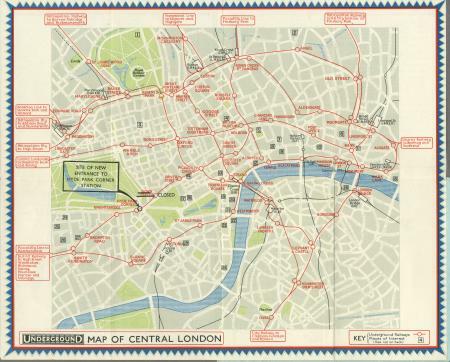 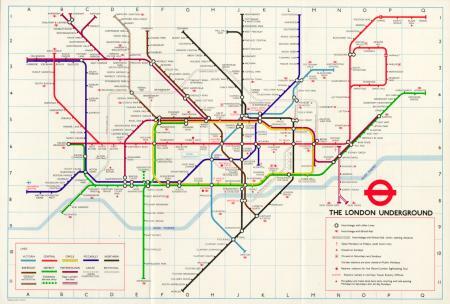 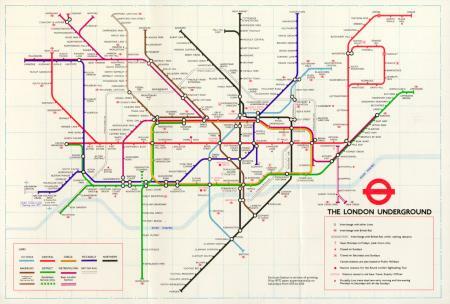 Pocket Underground Map, issued December 2014. 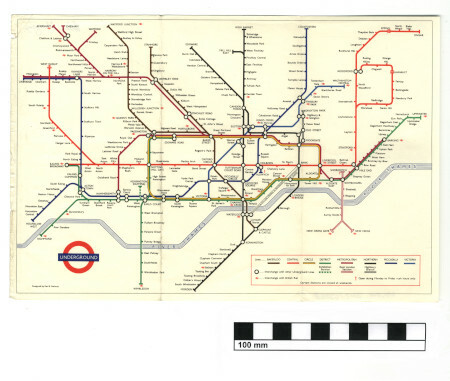 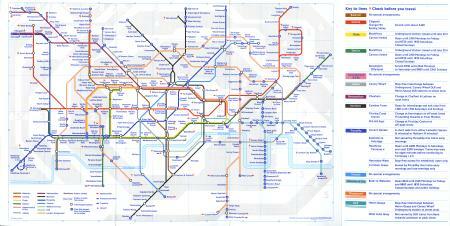 Pocket Underground Map, issued May 2014. 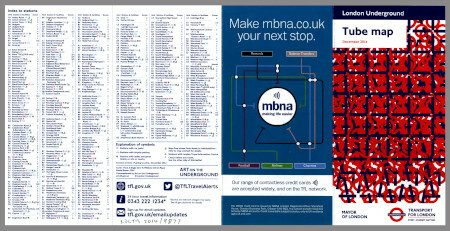 Pocket Underground Map, issued May 2013. 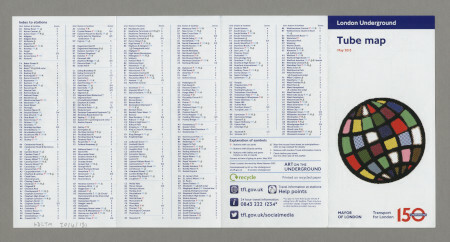 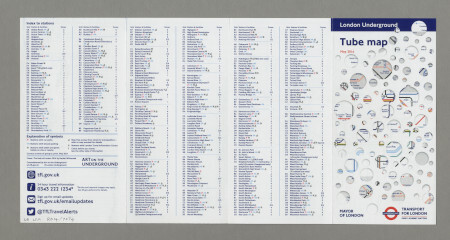 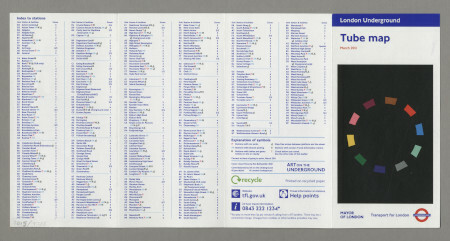 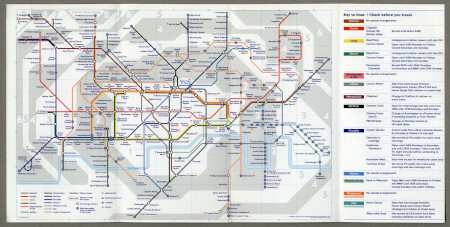 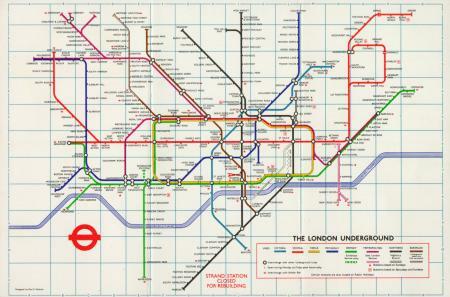 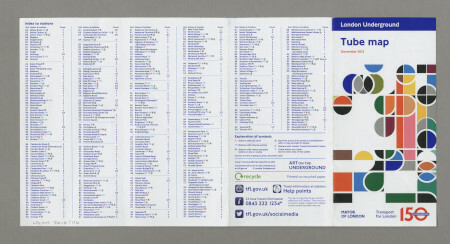 Pocket Underground Map, issued December 2012.